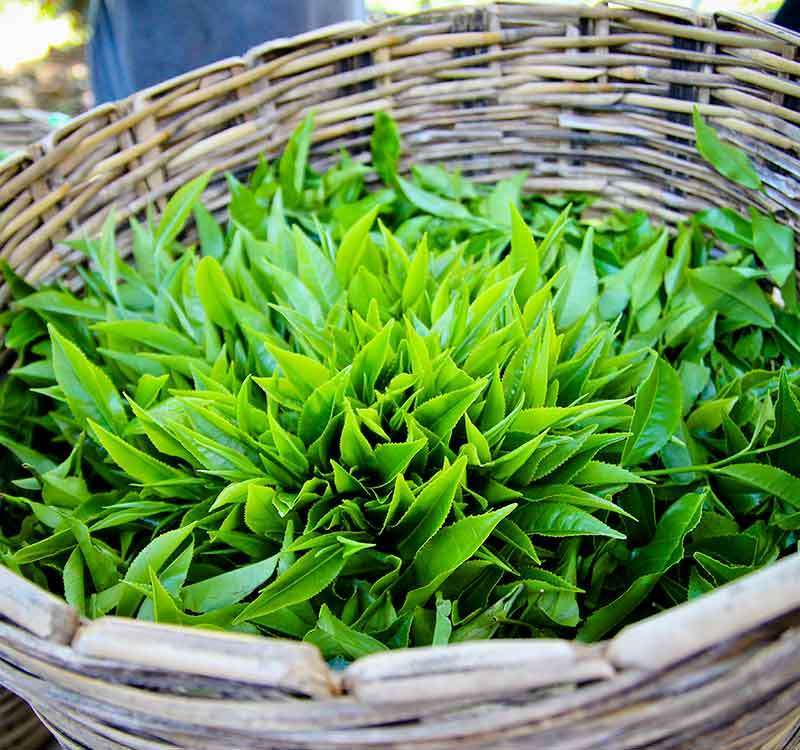 Beginning from the careful selection of the finest tender leaves from a special cultivar unique to this estate, Norwood Exclusive Oolong Tea is created and mastered by the influence of an ancient art of Chinese Tea with the classic expertise and terrior of Ceylon Tea. 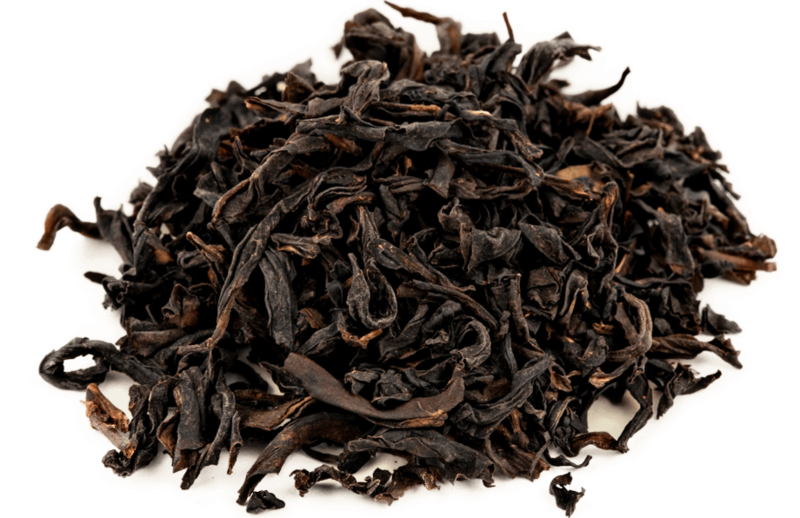 Handpicked only during the coolest times and meticulously manufactured with special apparatuses, this tea brings out the exotic natural flavours of a unique Oolong tea. Lightly oxidised, Norwood Exclusive Oolong Tea brews a bright liquor that is light green with a yellow hue, smooth on palate with an aroma of sweet herbs and nuts.